Kids room for the newborn – a place in the house where the kid and his parents, in the first place – the mother, spend most of the day. 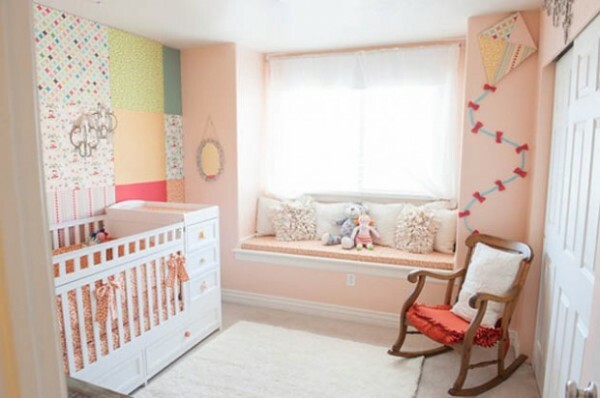 Very important is the functionality of this room, its convenience for the baby. The design of the children’s room is also important, as it is designed to create a good mood for parents, and later – and the child. 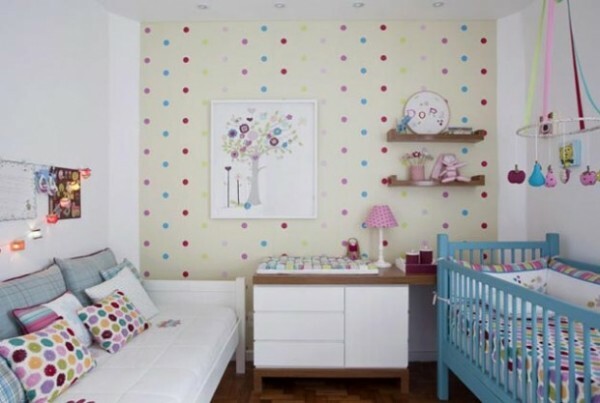 Functionality, comfort, tranquility are the basic principles in the equipment and decorating of a nursery.